HomePress ReleasesMIKE HEDGES AM WELCOMES FIRST ANNIVERSARY OF THE LAUNCH OF THE ONE MILLION FRIENDS BY 2020 CAMPAIGN. MIKE HEDGES AM WELCOMES FIRST ANNIVERSARY OF THE LAUNCH OF THE ONE MILLION FRIENDS BY 2020 CAMPAIGN. 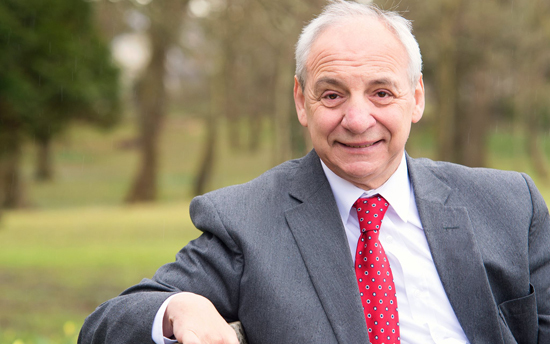 Speaking at the Assembly, Swansea East AM Mike Hedges AM said… ‘through my work as Chair of the Cross Party Group on older people and Ageing I have been involved in campaigning against Scams for many years as I have seen first-hand the devastating impact being a victim of scamming can have on everyone but particularly elderly and vulnerable people. I was involved in organising a National Forum on Scamming which was held in my constituency last autumn; this brought together a variety of agencies to discuss the current situation in wales and to formulate responses to these challenges. The main objective for the Friends against Scams Campaign is to encourage more people to become a ‘Friend Against Scams’ and take a stand against scams. The team have set a target of reaching One Million Friends by 2020.